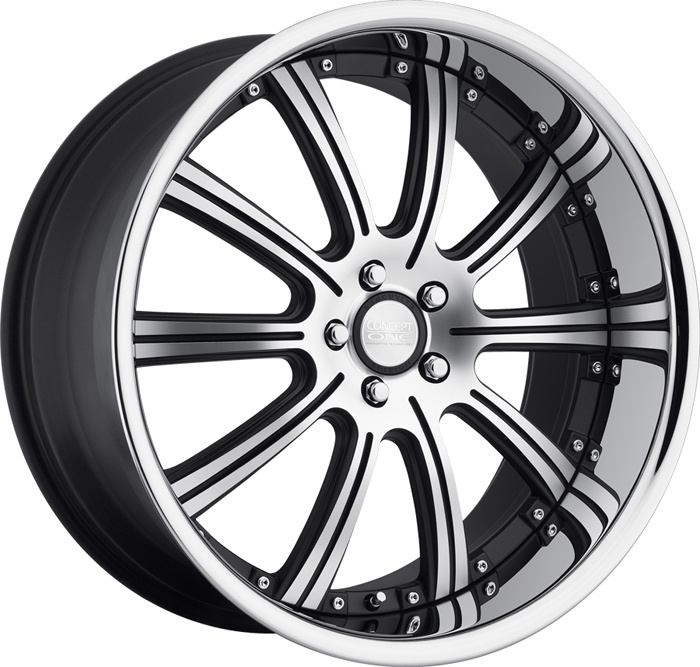 Experience the quality for Concept One RS-10 Wheels 20"/22"
Concept One RS-10 Wheels 20"/22"
These wheels are sold per complete set of 4. Upgrade the appearance and stance of your luxury vehicle with the Concept One RS-10 Wheels in either matte black machined face or silver machined face. Both exclusive finishes feature a high polished lip for that classy appearance with available fitments for nearly all luxury vehicles. 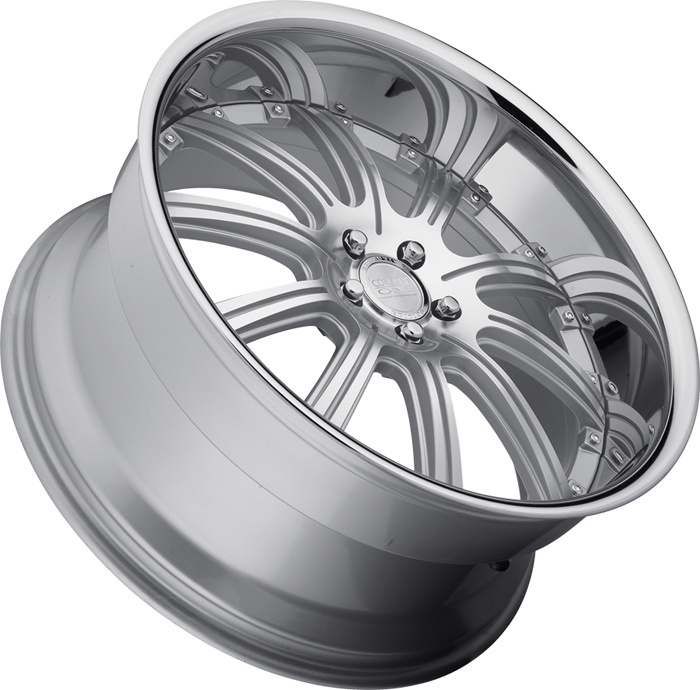 These RS-10 Concept One Wheels meet the highest performance, quality, and safety standards in the industry. They pass JWL and VIA certifications to ensure the highest level of quality and safety for the wheels you are putting on your vehicle. Hub rings will be included for 5x112 and 5x114.3 vehicles. 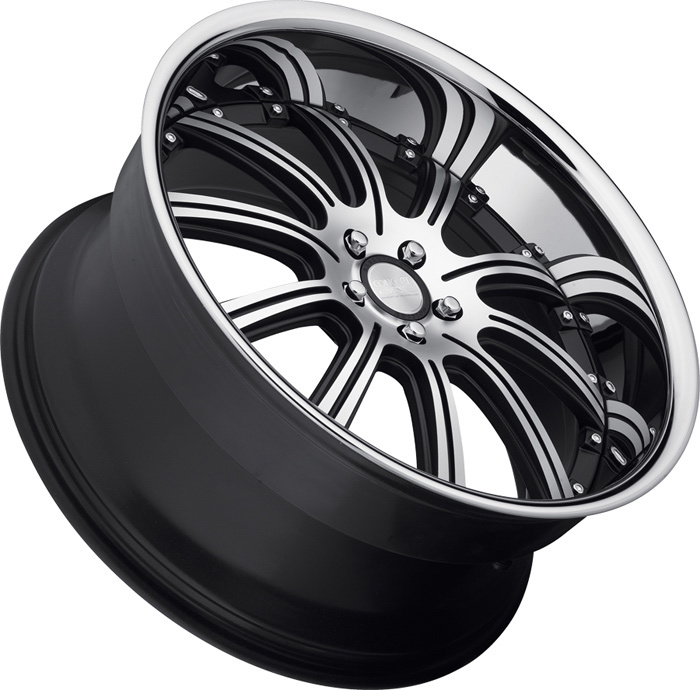 Why Purchase Your Concept One RS-10 Wheels From ModBargains? 1. We have extensive knowledge on these wheels. 2. We provide superior customer service no matter the product you are ordering. 3. We guarantee the fastest shipping of the RS-10 wheels. 4. We stop at nothing to make our customers happy and ensure they are satisfied with their purchase. 5. 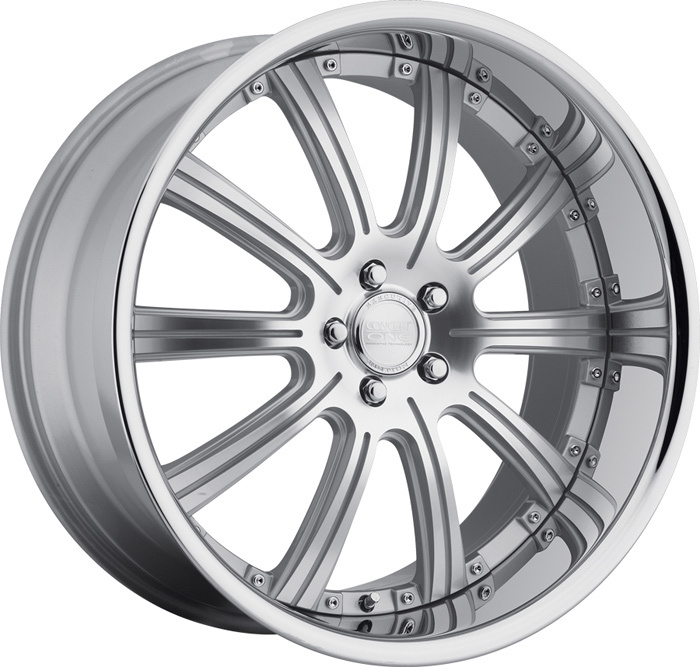 We offer the lowest prices on the RS-10 Wheels in addition to all other Concept One Wheels. Shipping is a flat $99 to the anywhere within the United States (Excluding Hawaii & Alaska) . International shipping quotes are available via e-mail.